Imagine what it would be like to drastically change how you conduct your life in very fundamental ways. The adjustment could be extremely difficult, especially if you’ve grown accustomed to doing things in accordance with certain practices and procedures. But suppose your life depended on making those now-necessary alterations. 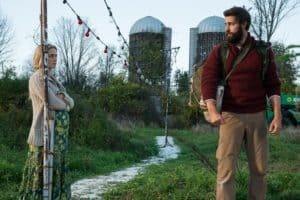 Picture that, and you’ve got an idea what a family of everyday folks must do to cope with life in the gripping new science fiction stunner, “A Quiet Place” (web site, trailer). 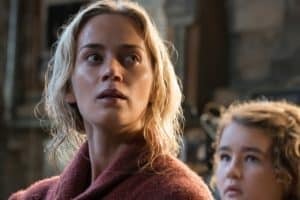 With the arrival of a race of vicious predators, the Earth has become, as the film’s title observes, a very quiet place. That’s because the beastly creatures hunt based on sound, with the slightest noise capturing their attention. Indeed, anything louder than a whisper could suddenly place your life in serious jeopardy. Those are the conditions under which the Abbotts must now function in order to survive. 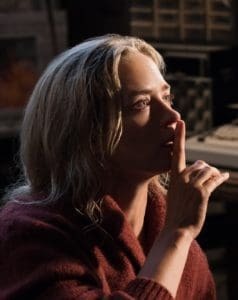 The farm family struggles to stay alive by keeping quiet, something that proves more difficult than one might initially realize. As humans, we take sound for granted, and it truly becomes challenging to lead lives where we’re constantly looking for ways to suppress it. But that’s essential given what’s at stake. 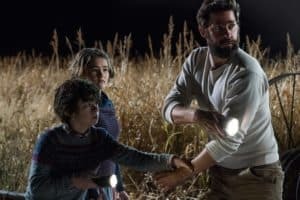 The film follows the lives of the family patriarch, Lee (John Krasinski), and his wife, Evelyn (Emily Blunt), in their efforts to protect their children, Regan (Millicent Simmonds), Marcus (Noah Jupe) and Beau (Cade Woodward). No matter how diligent they are, however, tragedy looms at every turn, something that inevitably can’t be avoided. Nevertheless, these circumstances force the family to get creative in their self-preservation efforts. Through rather perilous trial and error, the Abbotts come to learn when it’s safe to vocalize their thoughts and when to look for other means of conveying them. Ironically, one “advantage” they have is their knowledge of American Sign Language, the means by which they communicate with Regan, who was deaf before the predators’ arrival. ASL thus becomes the primary means by which the family members communicate with one another, something that proves a godsend under these extremely trying conditions. Still, even with such creative means at the family’s disposal, situations arise that cause trouble. Incidents as simple as the shattering of glass, for example, cause panic to set in, prompting hyper-vigilance to stay alive. And, as the Abbotts’ story plays out, seemingly everyday events that naturally produce sound suddenly become matters of life and death. One can only imagine how things will unfold when a pregnant Evelyn is ready to give birth. With that said, though, the picture is by no means simplistic or monodimensional. Themes like overcoming fears, surviving the dark night of the soul and thinking creatively to solve personal dilemmas are effectively addressed with treatment reminiscent of movies like “Signs” (2002). 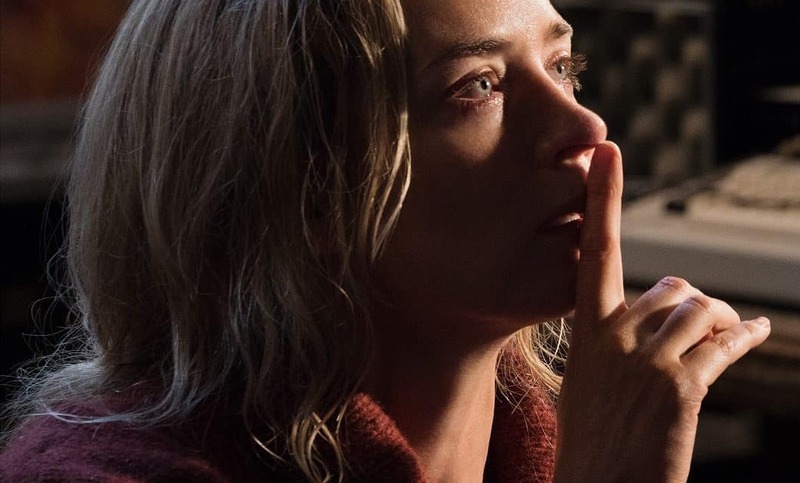 What’s more, the picture’s richly layered narrative is deftly punctuated with spiritual symbolism that carries deeper meanings, a quality rarely, if ever, seen in releases in this genre. How far are you willing to be pushed before you reach your limits? Some of us might cave in quickly, while others will endure much. A lot ultimately depends on the nature of the circumstances and how willing we are to tolerate them. For one independently minded woman, those limits get reached rather quickly, and her recourse is something most of us would probably rather avoid, consequences explored in the chilling gothic tale, “Lady Macbeth” (web site, trailer), available on DVD, Blu-ray disc and video on demand. In 1865 rural England, the young, lovely Katherine Lester (Florence Pugh) is “sold” into an arranged marriage. Now betrothed to a cold, unfeeling husband, Alexander (Paul Hilton), thanks to a deal brokered by his father, Boris (Christopher Fairbank), Katherine becomes the lady of the house. However, Katherine is treated more like property than a loving spouse. Alexander issues an array of dictates to keep her line while showing her little attention, be it emotionally or romantically. And, to make sure that she keeps in line, Alexander allows his father and the local vicar (Cliff Burnett) to exert whatever pressure is needed to see that she conforms. Needless to say, Katherine tires of such treatment quickly. However, given the rigid social strictures of the day, especially when it comes to women “knowing their place,” what is she to do? The opportunity to assert her independence comes when Alexander is called away on business for an extended time. She begins engaging in forbidden activities, like going for walks by herself. But the biggest challenge to her husband’s authority comes when she takes a lover, Sebastian (Cosmo Jarvis), a stable hand who shows her the attention that Alexander won’t. Before long, the two launch into a full-fledged affair, one in which Katherine’s not especially discreet about her behavior – and something about which she’s not overly concerned, even upon Alexander’s unexpected return. 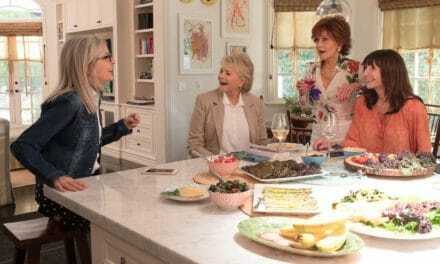 In an age where women have been increasingly claiming their power, this film is quite a timely release. However, the picture also provides a powerful cautionary tale in asking the question, “How much is too much?” In fact, that provides a valuable hint about the meaning lurking behind the title of this release; while the story has nothing to do directly with Shakespeare, it has everything to do with the character after whom Katherine is patterned. 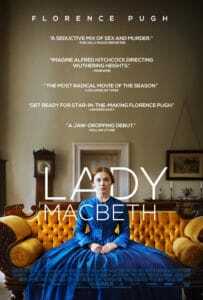 With that said, “Lady Macbeth” is definitely not for the squeamish. Even though it avoids the trap of gratuitousness, there are aspects of the story that could be uncomfortable for more sensitive viewers. However, in delivering this powerful and sometimes chilling tale, director William Oldroyd and a fine ensemble cast led by Florence Pugh serve up a tale of mixed emotions and motivations, all wrapped up in a beautifully filmed period piece package. 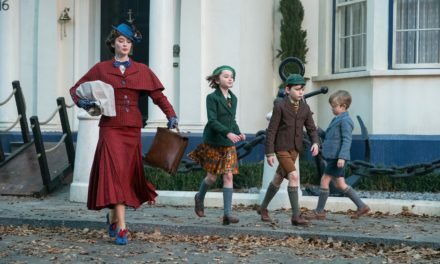 And, for its efforts, the picture received two BAFTA Award nominations and an Independent Spirit Award nomination for best international film. Join host Frankie Picasso and me for the next edition of Movies with Meaning on The Good Media Network’s Frankiesense & More broadcast on Thursday, April 26, at 1 pm ET. 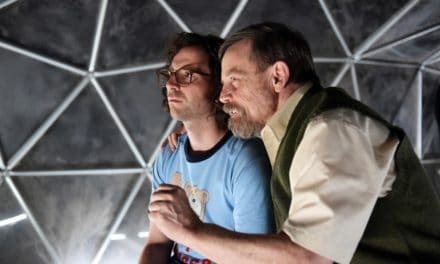 In this edition rescheduled from last month, we’ll discuss a number of new movie releases and other film-related news. For the video version, tune in on Facebook Live by clicking here. And, for the audio only podcast edition, check out The Good Media Network’s home page by clicking here. Join us for some fun movie chat! PreviousLOOK AT Their Abilities, and DIS the DIS!